Two new articles are now posted at the Select Articles page: “The Enactive Approach,” written with Ezequiel Di Paolo, forthcoming in The Routledge Handbook of Embodied Cognition, edited by Lawrence Shapiro, and “Own-Body Perception,” written with Alisa Mandrigin, forthcoming in The Oxford Handbook of the Philosophy of Perception, edited by Mohan Matthen. 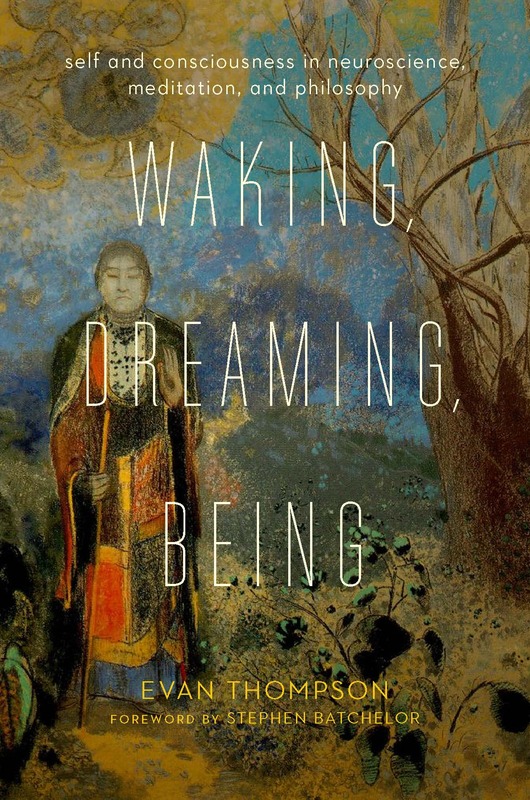 The entire MS of my new book, Waking, Dreaming, Being: New Light on the Self and Consciousness from Neuroscience, Meditation, and Philosophy, is now with Columbia University Press and will be published in the fall 2014. For more information, including the Table of Contents, Prologue, and Introduction, visit my Waking, Dreaming, Being page. 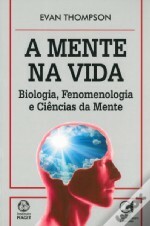 A Mente Na Vida, The Portuguese translation of Mind in Life, has just been published.